Alder Koten is a partner firm in the IMD International Search Group . We deliver effective executive search solutions with hands-on experience in the markets we serve. You will find our recruitment consultants to possess extensive backgrounds, with deep expertise in a broad cross-section of industry sectors and functional areas. As a result, organizations worldwide turn to IMD International Search Group for guidance when making critical human resource decisions. Together we can create enduring success for your organization. HONESTY & INTEGRITY. We adhere to a code of professional ethics with an emphasis on honesty and integrity — handling our relationships with clients, candidates and colleagues with great care. QUALITY & PROFESSIONALISM. We value quality and professionalism in everything we do. With a relentless dedication to quality work, the service we provide is thorough, efficient, and tailored to meet the unique needs of each client. COMMITMENT TO DELIVER RESULTS. As our clients’ trusted advisor, we have a commitment to deliver results, without exception. We strive to create value for our clients enabling them to build sustainability and long-term success through outstanding leadership teams. TEAMWORK & KNOWLEDGE. We draw our energy and creativity from working together. As a global organization, we foster teamwork and knowledge sharing through our global practice structure, while retaining strong local capabilities in each of our 40 offices. ENTREPRENEURIAL SPIRIT. At the same time, we operate in an entrepreneurial framework, allowing for flexibility, inventiveness and resourcefulness in fulfilling our clients’ most demanding requirements. 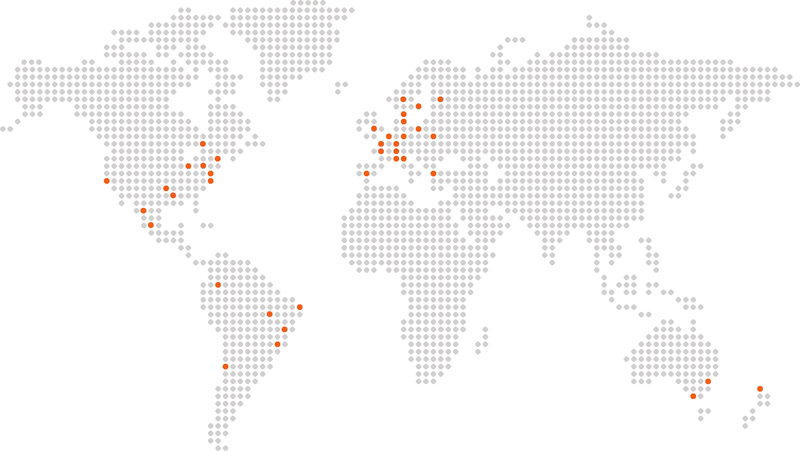 Alder Koten’s headquarters are located in Houston and it has offices in Bogota, Guadalajara, Monterrey, Mexico City, and New York with IMD International Search Group partner firms in Australia, Belgium, Brazil, Canada, Chile, China, Denmark, Finland, France, Hong Kong, Italy, Germany, Netherlands, New Zealand, Norway, Poland, Russia, Spain, Sweden, Switzerland, Turkey, and United Kingdom.